This one was easy. 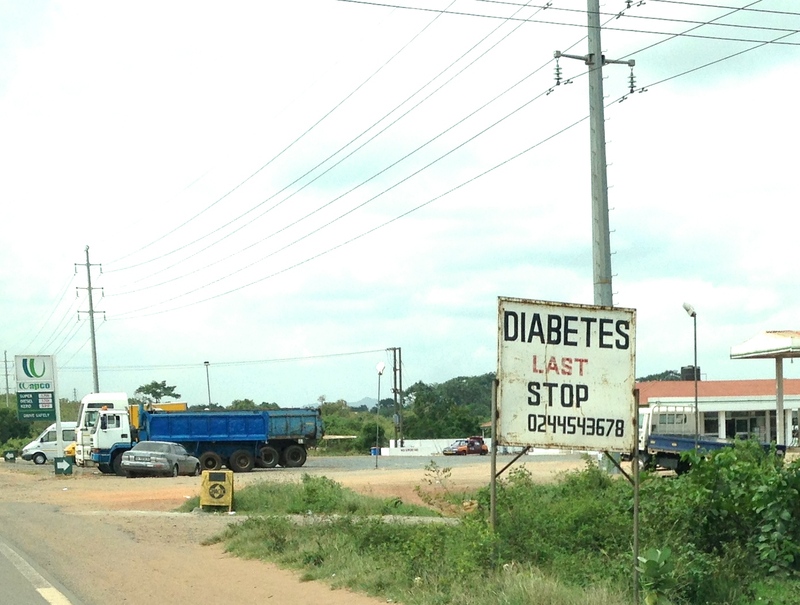 This is one of my favorite seemingly random signs here in Ghana. This entry was posted in Photography, Weekly Photo Challenge, Weekly photo challenge and tagged Accra, Ghana, photography, postaday, postaweek, signs, travel, weekly photo challenge. Bookmark the permalink.